Twenty years ago today, ArchVision was formed. 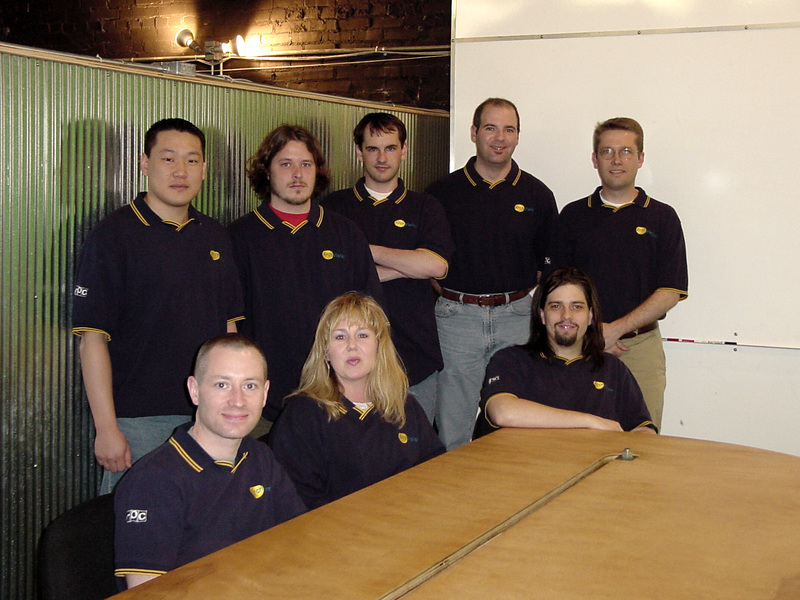 It’s somewhat hard to grasp that it has been 20 years since we started this endeavor. One of the very first projects we took on was a design visualization project rendered out on SGI boxes. Remember those? In the process of model making and creating our own assets, we recognized a need for a better process. There had to be an easier, simpler process to place people in an animation. The RPC format was born. Soon after, RPC Sample Content CDs and Plug-ins began shipping with Autodesk products and native support evolved in a series of applications. We’d found our niche. Our objective then was very similar to our objective now, provide users a solution to placing and managing their content assets into scenes using the RPC format. RPC (Rich Photorealistic Content) in it’s basic form, is a collection of image assets that can be easily integrated into your scenes. Today, tens of thousands of RPC objects are in use and users continue to produce more everyday. The tradeshow circuit, SIGGRAPH 2005. We extend our appreciation to our many application partners who have adopted our technology over the years: Autodesk, Bentley, Robert McNeel & Associates, Maxon, Autodessys, Informatix, Luxology and many others. And most important, we extend our thanks to our tens of thousands of customers around the globe who integrate RPC technology into their workflow. Happy Birthday ArchVision and to our founder, Randall Stevens!